Medial branch blocks and facet injections are common treatment options for clients of Integrated Pain Consultants (or Founder Dr. Nikesh Seth) who experience back pain and neck pain. These injections are administered in and around facet joints to reduce inflammation and irritation from arthritis pain. Medial branch blocks and facet joint injections are one of the many treatments used by Integrated Pain Consultants to provide relief for our clients experiencing pain and discomfort from a wide variety of conditions. The facet joints are located along your spine and connect each vertebra to the next. They help support the spine by providing stability and range of motion. These small joints can become painful due to arthritis of the spine, a back injury, or mechanical stress to the back. 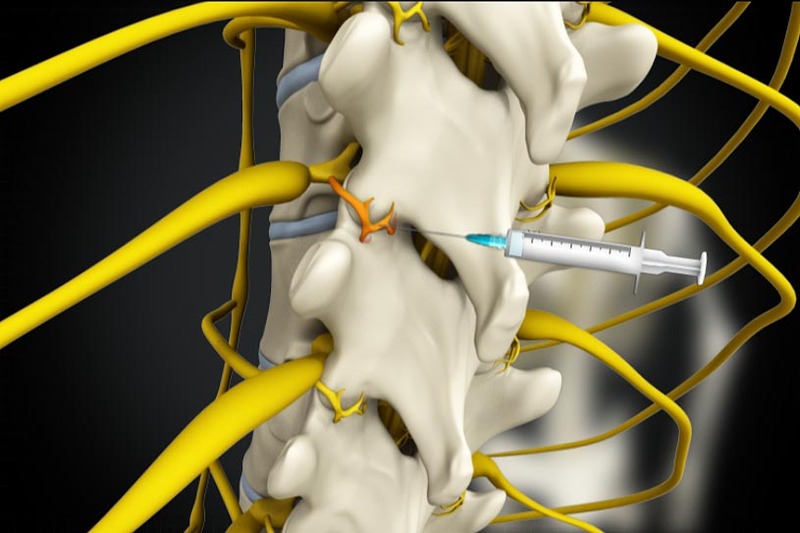 The injection for the facet block includes local anesthetic and steroid and is directed into a joint in the spine. A medial branch injection is an injection placed outside the joint where the medial branch nerve is located. Both types of injections typically result in a quick reduction in pain, increased function and mobility, and less need for pain medication. If you’re seeking help for pain management, please contact one of Integrated Pain Consultants’ three offices to schedule a detailed evaluation – (480) 626-2552, or book your appointment online today. Arthritis is painful inflammation and stiffness in the joints. There are more than 100 forms of arthritis, including osteoarthritis (OA), rheumatoid arthritis (RA), psoriatic arthritis (PsA), fibromyalgia, and gout. All of them cause pain in different ways. Generally, arthritis is the result of normal, age-related degeneration. Like other joints in the body, facet joints are covered by cartilage that allows the bones to move next to each other smoothly and without friction. When these areas are inflamed, the cartilage wears down and causes pain. When we are talking about arthritis of the facet joints, you should be aware this term can go by other names including facet joint arthrosis, facet joint arthropathy, spondylosis, and most commonly facet joint arthritis. In addition to providing pain relief, medial branch blocks are a fantastic diagnostic tool to determine if and how pain is minimized by blocking the signals. 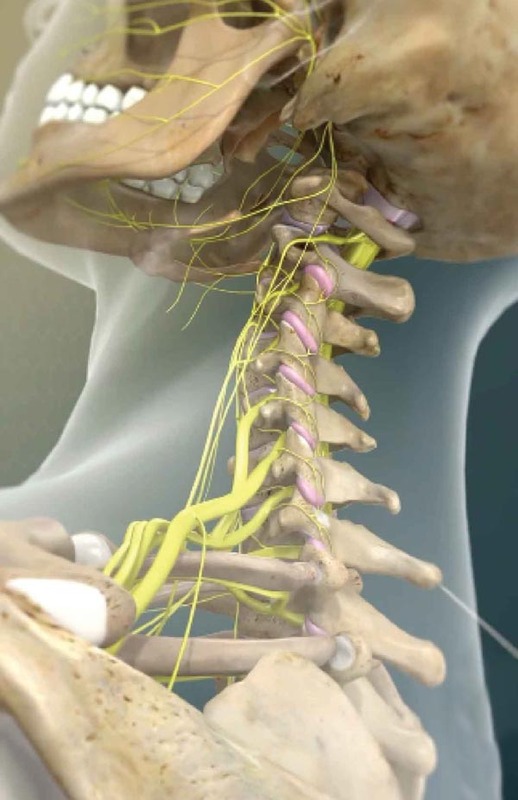 The injection for the medial branch block interrupts the sensory nerve, the medial branch nerve, that signals the facets joints. The combination of the anesthetic agent and the steroid interrupts the pain signal, reduces inflammation, and numbs the pain temporarily. The purpose of this procedure is to determine if the pain you are experiencing is caused by the medial branch nerve or the facet joint itself. If this method leads to a short-term relief in the pain of at least 70-80%*, one might be considered an ideal candidate for radiofrequency ablation to provide long-lasting relief of your back pain. Facet joints can wear down or become injured, inflamed degraded, and suffer from arthritis. This can lead to pain and immobility. Facet arthritis is degenerative arthritis which affects the facet joints of the spine. Facet joint injections are a minimally-invasive procedure offered by Integrated Pain Consultants that are used as the treatment for facet arthritis, axial back pain, spondylosis, and a variety of back, neck, and joint pain conditions. The facet joint of the spine is a movable connection that connects one vertebra to another. 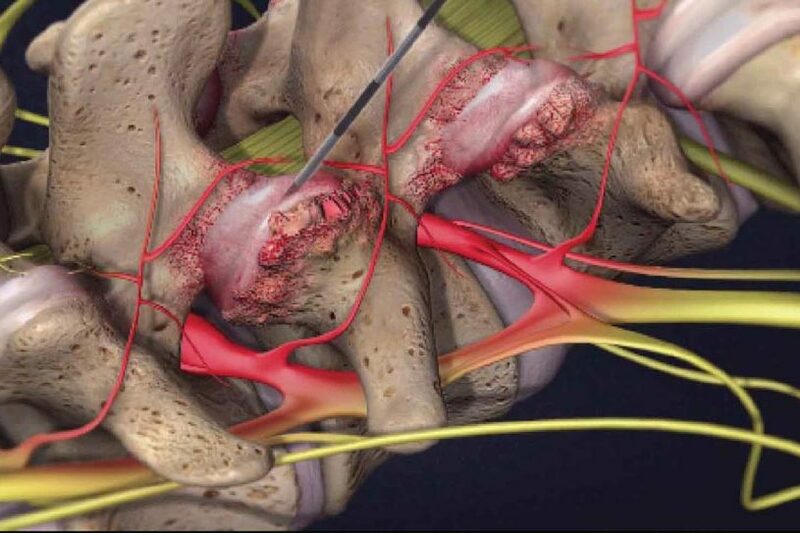 A small needle is inserted into the area of the facet joint and a long-lasting steroid and anesthetic medication, such as Bupivacaine or Lidocaine, is injected. The steroid helps to reduce inflammation, pain, and irritation and the anesthetic medication numbs the area for a period of time. The entire procedure typically takes less than 15 minutes and is performed under fluoroscopy – a live X-ray used for guiding the placement of the injection to the target location. The medications injected will spread to other portions of the spine, further reducing inflammation and irritation. If you are suffering from chronic or acute pain and need an injection or another block, please contact Integrated Pain Consultants and let’s talk about a pain management treatment plan that is right for you. With three offices open in Scottsdale, Mesa, and Phoenix, Arizona, learn why we are voted “Top Doc” by Phoenix Magazine and read reviews left by other patients of Dr. Nikesh Seth and his amazing team of physicians and providers. Learn more about pain conditions, pain treatment, and please schedule your appointment by calling (480) 626-2552 or book your appointment online today.